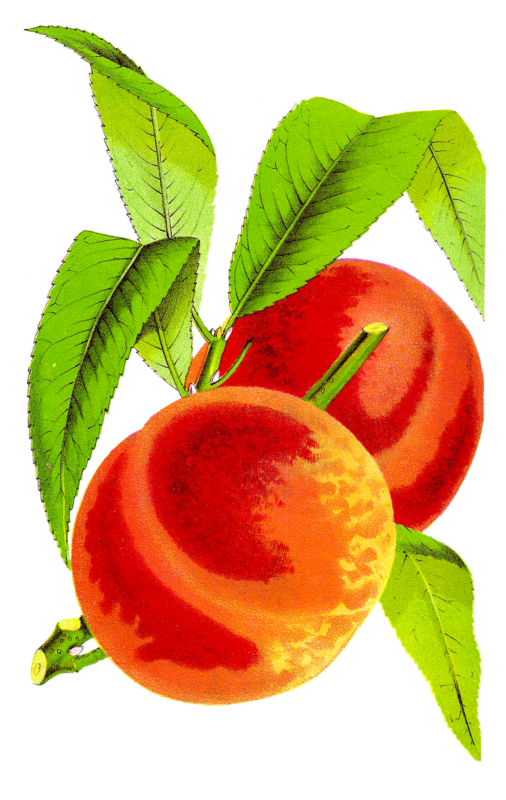 The colors of this piece of peach clip art are amazingly stunning! I love the contrast of the leaves and the peaches. 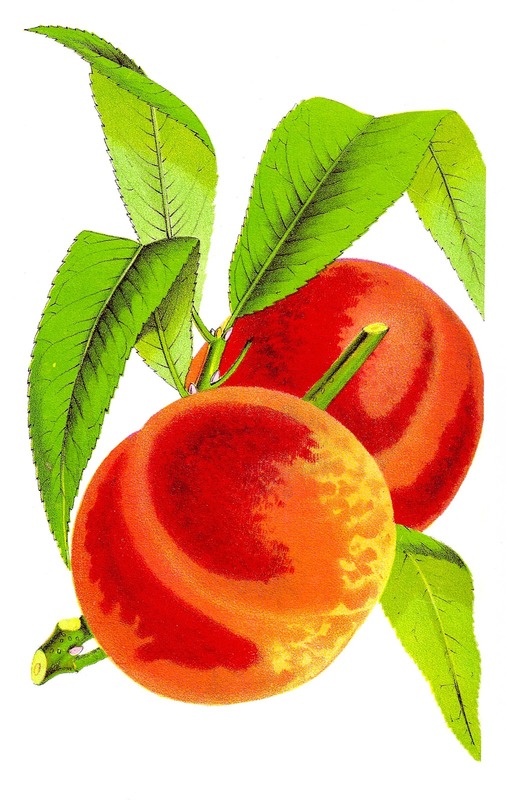 Just image this image decorating a beautiful, handmade label of handmade jam or jelly or a recipe card for peach cobbler. I've given you both the .jpg and .png files of this image. How fun! I hope you enjoy!